Magic has disappeared. It's gone from Fillory and gone from Earth. The Brakebills crew: Quentin, Alice, Penny, Kady, Elliot, and Margo all lost their magic after Q killed a god in Season 2. However, Julia seems to have a spark of magic left. 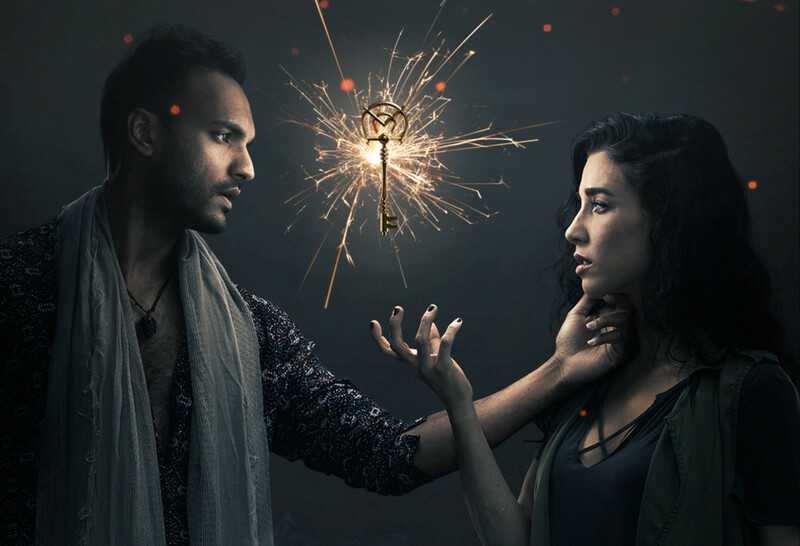 Watch The Magicians Season 3, Episode 1 Clip below. Watch the Season 3 Trailer below. 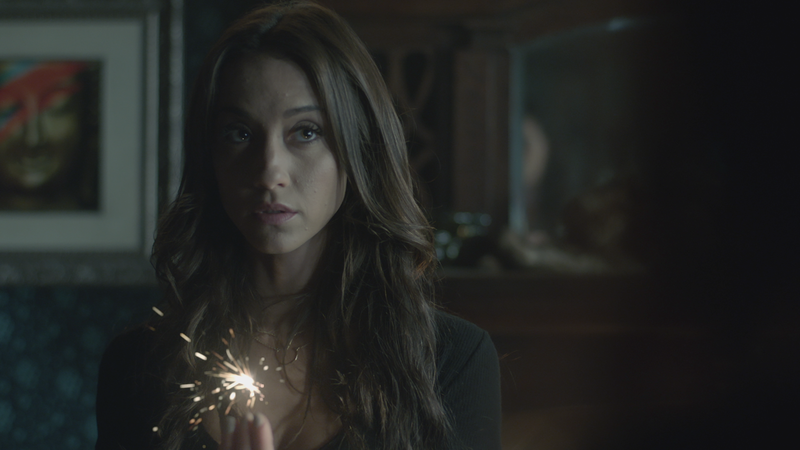 The Magicians returns to SyFy on Wednesday, January 10 at 9/8c.